They're called "laws" for a reason. You aren't supposed to break the rules that make the universe work. So when researchers from the University of Glasglow found what appeared to be a basic contradiction in Einstein's (and Galileo's) physics, they got worried. And then they got to work fixing it. So what's this rule that got broken? A pretty important one, as it turns out. Here's what was happening. The paper by Matthias Sonnleitner, Nils Trautmann, and Stephen M. Barnett described how they'd observed that when atoms in motion emitted small bursts of light, they sometimes generated a new, friction-esque force. When identical (but stationary) atoms were induced to spit out light beams, there was no corresponding force. It might not seem like a big deal, but physics relies on the basic assumption that the rules of the universe are consistent — they're not supposed to change just because you're moving. To get to the bottom of the mystery, the same team first set out to identify where the extra energy was coming from. And this is where it really started blowing our minds. 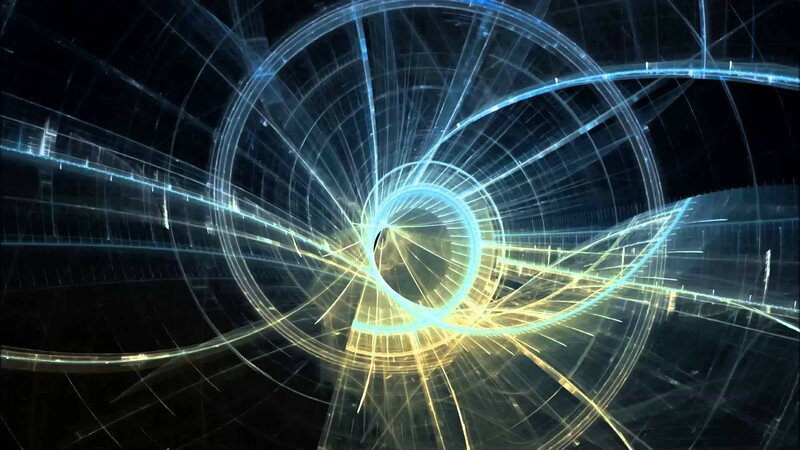 The secret is that the photons that go flying off these atoms act both as particles and as waves, and as waves, they are subject to the Doppler effect. In this case, what the researchers found was that the energy of the photons spat out in a forward-moving direction would be higher than the energy of a photon shot out the atom's backend. Now that all makes sense — but it still leaves the universe with some excess energy that didn't seem to come from anywhere. 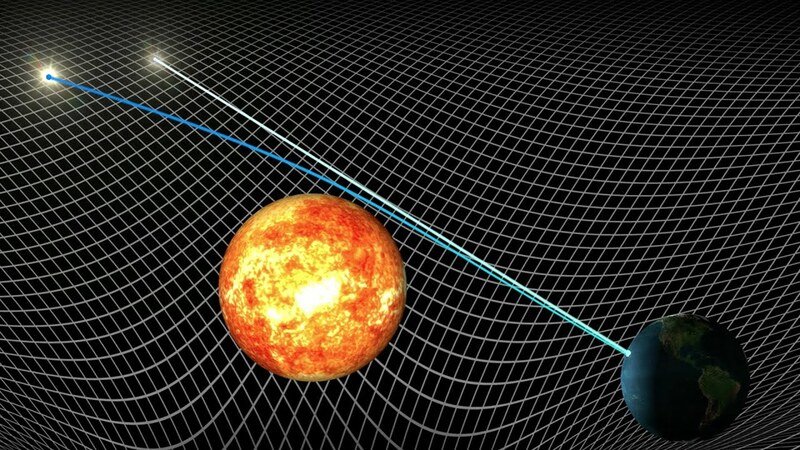 The problem might have been wrapped up in the energy-mass confusion of general relativity, but the researchers found their solution by going back to a standard equation in classical physics: p = mv. Momentum (p) is equal to mass (m) times velocity (v). Now, the way that you run this calculation almost always involves keeping the mass static while the velocity changes, since for the most part the mass isn't going to change enough to have a meaningful effect. But in the case of these tiny atoms, allowing for the mass to change accounted for the excess energy. In other words, what the researchers found was another way to arrive at the conclusion that mass and energy are interchangeable. What they found had the side effect of proving the theory of relativity instead of threatening it. And we can all breathe a sigh of relief that physics really does work.